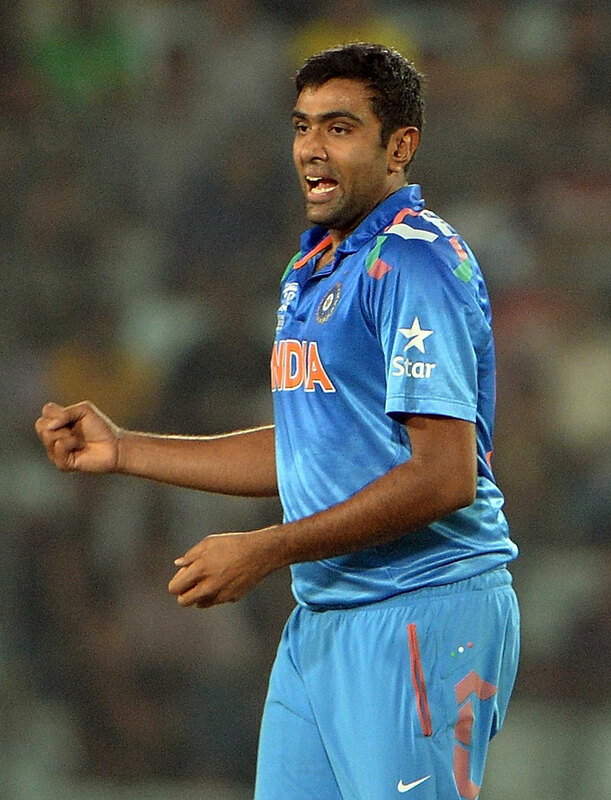 India all-rounder Yuvraj Singh smashed a magnificent half-century and spinner Ravichandran Ashwin claimed four wickets to decimate Australia by 73 runs in Mirpur. Pakistan opener Ahmed Shehzad will go down in history as the first Pakistani batsman to score a century in Twenty20 Internationals. Despite losing two games and only winning one, England Twenty20 captain Stuart Broad has announced that his team can leave the World Twenty20 with their heads held high. India captain Mahendra Singh Dhoni has announced that his side will not be distracted by all the ongoing off-field issues ahead of their highly-anticipated match against Australia. 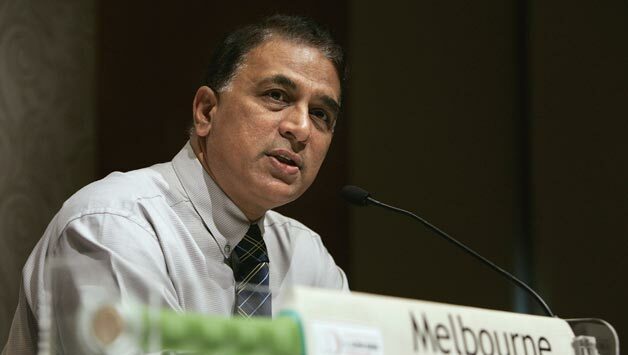 Interim Board of Control for Cricket in India (BCCI) President Sunil Gavaskar has announced that he is “confident that the upcoming season of the IPL (Indian Premier League) will be a successful one”. 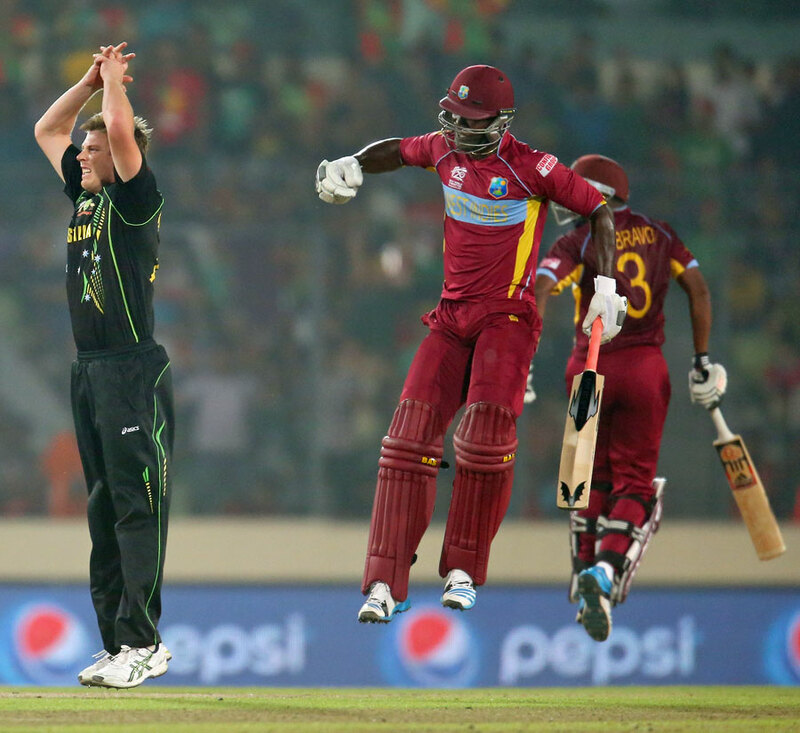 West Indies Twenty20 captain Darren Sammy evoked a round of laughter and cheers from the media when he walked into the post-match press conference with his pads still on after leading his side to a thrilling six-wicket win over Australia. 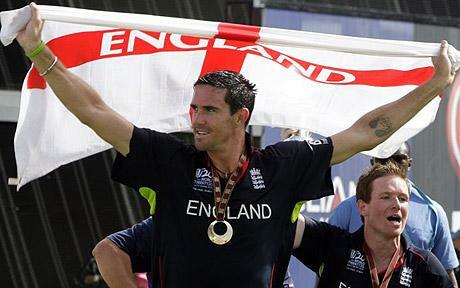 England batsman Kevin Pietersen has announced that he will be taking part in this year’s Caribbean Premier League (CPL). 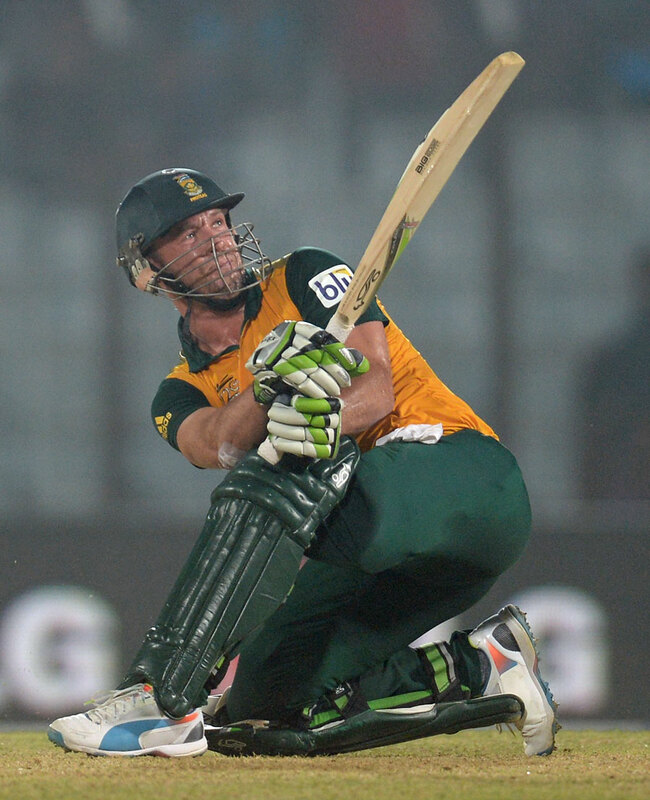 South Africa stand-in captain AB de Villiers hammered a stunning half-century to lead the Proteas to a nail-biting three-run win over England and carry them into the semi-finals of the World Twenty20. 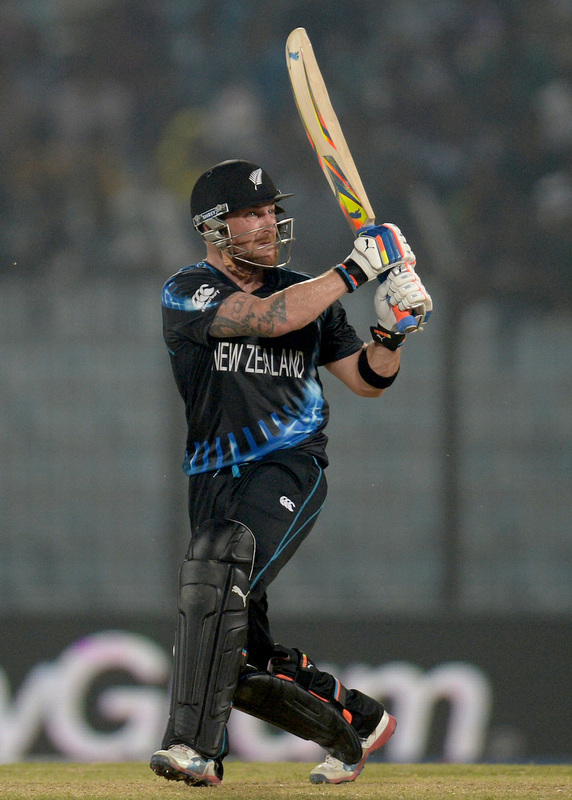 New Zealand captain Brendon McCullum smashed a beautiful half-century to lead his team to an important six-wicket win over the Netherlands in Chittagong. Sri Lanka Twenty20 captain Dinesh Chandimal has been suspended for one match due to maintaining a slow over-rate during the national team’s World Twenty20 match against England.